A bit less than three weeks ago, James Johnson gave an exit interview when he left his job as a Virginia Tech assistant for the same role at Clemson. Today, he will be announced as Virginia Tech's new head basketball coach after spending less than two weeks with the Tigers. Johnson’s first order of business in his return may be trying to keep Tech’s two signees for the class of 2012 — players he had a hand in recruiting — from leaving the program before they even get to Blacksburg. Johnson, a forty-year-old Powhatan, VA native and 1993 Ferrum College graduate, becomes the only current ACC head basketball coach hired without previous head-coaching experience. He was a member of Greenberg’s staff from 2007-12, serving as Greenberg’s associate head coach — the lead assistant coaching role. 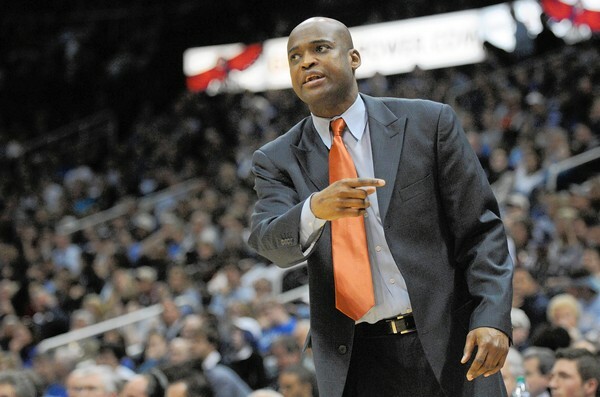 On April 13, Johnson left Tech to take an assistant’s job at Clemson under Brad Brownell. The job came with a $185,000 salary, which equaled a $45,000 raise from what he was earning at Tech. Johnson held previous assistant coaching jobs at George Mason(2005-07, helping lead the Patriots in ’06 to the Final Four), Penn State (2003-05), College of Charleston (2002-03), Elon (2000-02), Old Dominion (1997-2000), Longwood (1995-96) and Ferrum (1993-95). He also coached the 1996-97 season in Chatham at Hargrave Military Academy. 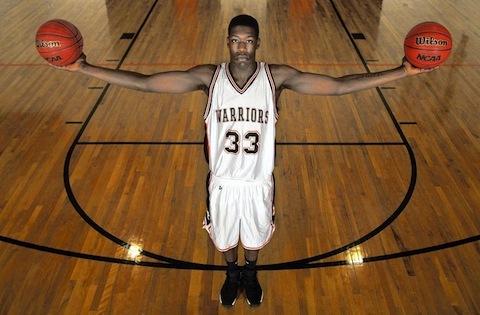 Tech has letters of intent for incoming freshmen Montrezl Harrell, a 6-foot-7, 230-pound forward from Tarboro, N.C., who attended Hargrave this year, and Marshall Wood, a 6-8, 203-pound forward from Rustburg High in Rustburg. Harrell is considered by most analysts to be one of the nation’s top 100 prospects entering college this coming fall.